Every day this week I’ve been journaling, keeping my Bullet Journal, and doing a gratitude journal. I haven’t been posting much here as my week has been a bit hectic (see my review of The Miracle Morning for an insight!) I’ve not been able to keep up with creative writing this week either but am looking forward to getting stuck back in to that project over the next few days! This is a bit of a throwback, but I’ve been listening to Kelly Clarkson’s album Breakaway! It was perfect background music for all of the unpacking yesterday! The Night Face Cream I’ve just applied before I started typing! Very fresh indeed! That my week off is refreshing and rejuvinating. I also hope that I can make a further dent into my coursework and try to get some of it completed before I return to work next week! A Marvel t-shirt and Harry Potter pyjama shorts! Very coordinated of me, I know!! I am absolutely adoring my Miracle Morning practice at the moment. 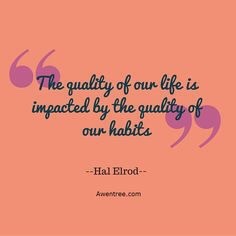 It’s not always easy to get myself out of bed each day and motivated to do my SAVERS, but I know that I will feel amazing afterwards and as Hal outlines in the book, the first 10 days are the most difficult! Tomorrow is day 9 for me so I’m looking forward to seeing if it gets easier as time goes on! 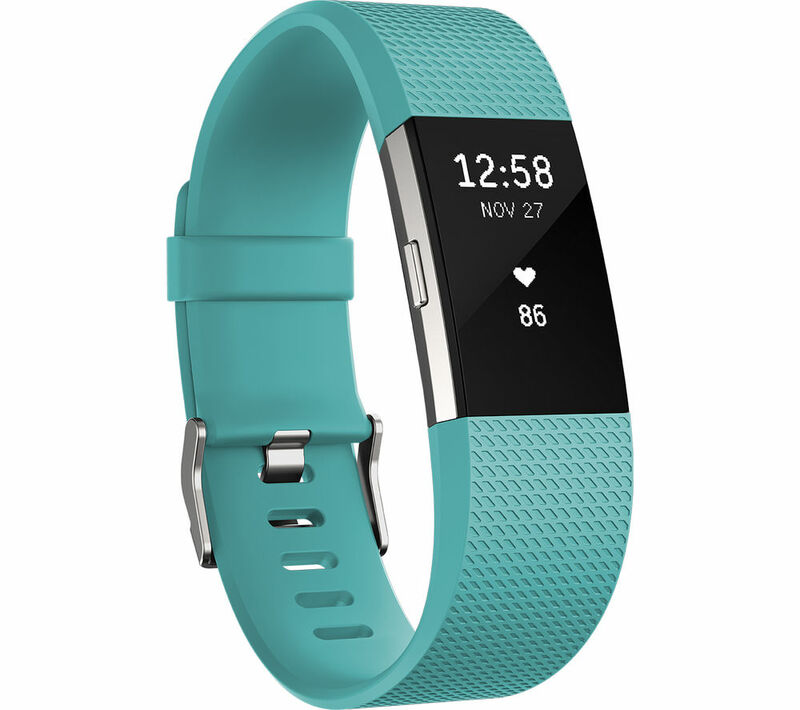 A Fitbit Charge 2! I think it would fit so appropriately with everything that I’m doing at the moment and I also feel that it would encourage me to get more active on a daily basis! Sunshine and the beach! Not necessarily needing a sun holiday, just a trip to the beach with the sun on my face would do just fine!! Very emotional over the last few days. They haven’t been the easiest. However, tonight I’m feeling calm and mindful. I’m also feeling so grateful for my amazing family and friends because I would be so lost without them! 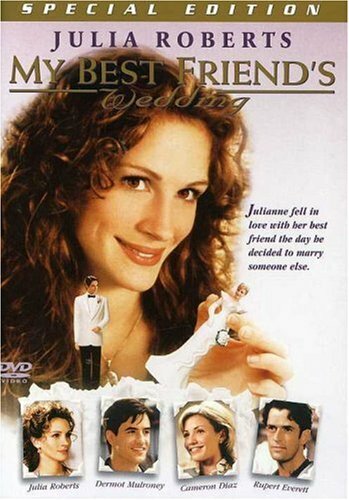 Last night I watched My Best Friend’s Wedding and made it a Double Dose of Julia Roberts by following it with Eat, Pray, Love! Two huge comfort movies for me! Nothing like a movie night with prosecco and one of your best friends to make you feel better! Last week I finished reading The Miracle Morning and set about to write a review on it. However, I stopped in my tracks and decided to hold off, simply because this is a book all about implementing practical elements into your day to day life in order to change your life. I decided to put the book to the test and complete a week’s worth of Miracle Morning (MM) practice and then report back. From my experience, something can seem great in theory and not work at all when it comes to getting it up and running, so I felt compelled to write an honest, realistic review based on my personal experience! It seems like a lot to do. And I know that, to some people, what you’re meant to do can feel fake and a bit ridiculous. But! (yes, a but so huge it needs to be in bold, underlined, and counts as its own sentence!) After completing one week of MM practice, I feel absolutely amazing. Let me backtrack a little and set the scene for you. I am a teacher who is working with students with special needs (although, personally, I prefer the term additional needs but that’s neither here nor there). I work in a post-primary school. The week just gone was one of the last weeks of term. For most teachers this is a time where they get to wind down. However, when you’re working with students with Autism Spectrum Disorder, mid-term breaks mean too much free time, which causes immense stress and anxiety, which usually becomes extremely overwhelming, and they can’t always cope with this, and that then results in a meltdown, and I have to try to help as best I can. My week was full of these meltdowns and trying to calm my students and get them to self-regulate and feel good again. On top of this, I was moving out of my apartment and back to my parent’s house. Never a fun concept, let alone practical event. Boxing things up from a nice big double room and trying top squeeze all of my things back into a tiny little box room was not fun! And finally, the cherry on the cake is that my boyfriend works away at sea for a few months at a time, and this past week was the last week I would get to spend any with him for four months. That is just an indescribable amount of stress and worry and general upset right there! Queue my first ever week of TMM! I set my alarm for 5.45 and got up each morning and did my SAVERS. Every morning without fail. Even one morning after I had cried myself to sleep over Himself leaving, and also another morning after getting less than 5 hours sleep. I set my alarm and got up each day, ready to put the theory into practice and see how I got on. Waking up and getting to see the sunrise is truly an amazing feeling! Reflecting on the past 8 days of practicing TMM, I feel like it is all about taking time for myself, before I ever have to interact with anyone or anything, and setting my mood and intentions for the day. It allows me to be calm, motivated, happy and relaxed, all before I ever even have to think about the chaos of work and my day to day life. It is pure and utter me-time. TMM is meant to take an hour but some days I spend longer at everything because I enjoy it all so much! There really is nothing nicer than spending time on something you enjoy, and that also has a huge ripple effect on the rest of your day. This past week I have been so much calmer than I usually am able to be, and I’ve been far more productive than I’ve been all year. I’ve tackled problems in new and innovative ways and I’ve been able to leave work at work. If this doesn’t scream success for me then I honestly don’t know what it does! I have felt so aware, so mindful, and so on top of things this week. Getting up early can be a huge struggle but, one hour of TMM practice in the morning is a very powerful thing. For those of you who are sitting there thinking that this will never work for you, I urge you to buy this book and give it a try. I have noticed such a huge difference in my mood, in my productivity, and in my life in general. I’ve recommended this book to anyone and everyone who will listen to me and I feel really passionate about it! My best friend (and I hope you don’t mind me writing about you in this bit) was having a really really crappy time. She sat across from me last Sunday and cried. She had no idea how to get herself out of the rut she felt she was in. I had just done my very first MM practice and told her all about it. I even drove her into the city to get it from the only bookshop I had found that stocks it. She read it that evening and did her very first MM practice the next morning and, when we met up last night, she felt truly transformed. We both feel that life seems to be so much more manageable now. Nothing about our circumstances have changed. The only thing that has changed is that we are proactively getting up each day and setting the tone for the day ahead. I honestly don’t know if I can ever go back to not doing this! This book has changed my experience of life. That sentence may seem drastic but you will only ever understand where I’m coming from if you go out, buy the book, and give it a go for yourself. I can promise you that your experience of life will change too, and all for the better! Another 5 star rating for me. Absolutely inspirational! Do you practice The Miracle Morning? If so, how do you find it? If you don’t, do you think that it is something you would consider trying out after reading my review? I’d love to hear anything you have to say in the comments below!